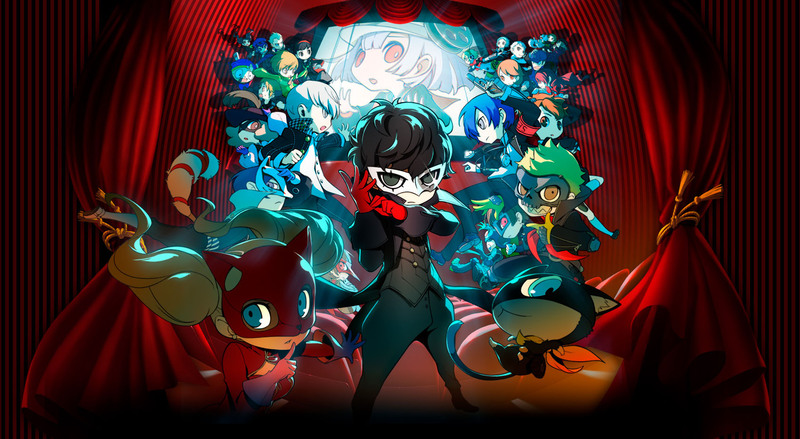 We’ve learned Atlus is possibly looking to release Persona Q2: New Cinema Labyrinth in western regions. The news comes via a new Australia rating that was spotted for the game, meaning a western release is probably in the works, and will be announced soon. The Etrian Odyssey–like dungeon RPG features characters from multiple Shin Megami Tensei Persona games, including: Persona 3, Persona 4, and Persona 5. Persona Q2: New Cinema Labyrinth has been available in Japan since November of last year. We’ll keep you guys posted.